According to the latest updates on UMIDIGI website, a potentially Snapdragon 835 processor with 6GB of RAM and 128GB of ROM of “Crystal Plus” will be released before long. 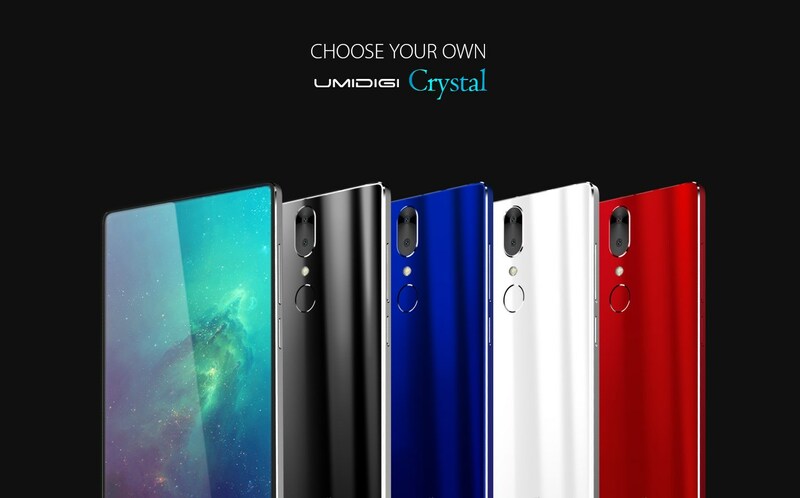 The news has received many positive feedbacks from UMIDIGI users, so there is a high possibility for UMIDIGI to release this massive Crystal version. 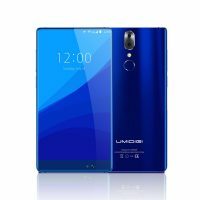 Additionally, there is also a new section opened on UMIDIGI website that allows users to choose the configuration of their custom frameless smartphone. What we know so far is that UMIDIGI Crystal is going to have 3 versions as Crystal, Crystal Pro, and Crystal Plus. There are also multi-color Crystal versions of Apple Red, Matte Black, Lumia Black, Dazzling Blue, and Arctic White. 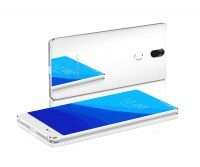 There is high possibility that UMIDIGI may release various versions of UMIDIGI Crystal to suit the needs of their users.